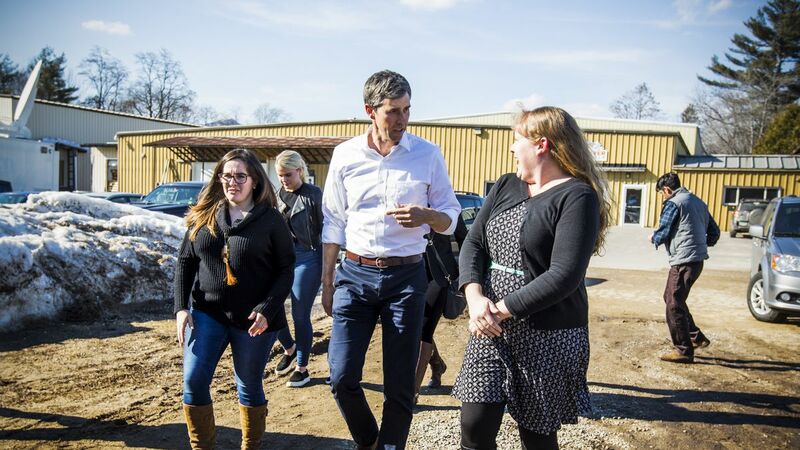 After taking control of the House in the 2018 midterms, Democrats vowed to get their hands on President Donald Trump’s tax returns as part of their broad oversight agenda. On this weekend’s broadcast of Fox News Channel’s “Sunday Morning Futures,” Sen. Lindsey Graham (R-SC) offered a glimpse into President Donald Trump’s reaction to the findings in the Mueller report. The truths, lies, and absurdities that accompany political transitions, especially the one from communism to democracy. 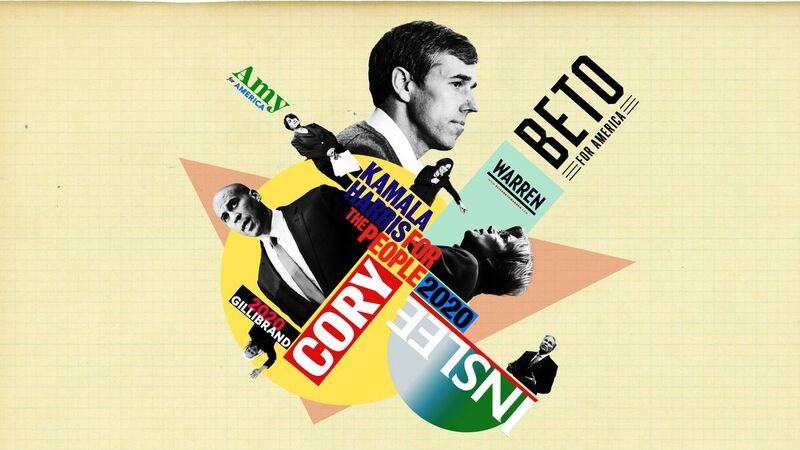 Blocky Beto, just plain Amy: The 2020 campaigns are using bright, bold design and poppy colors. Here’s why. 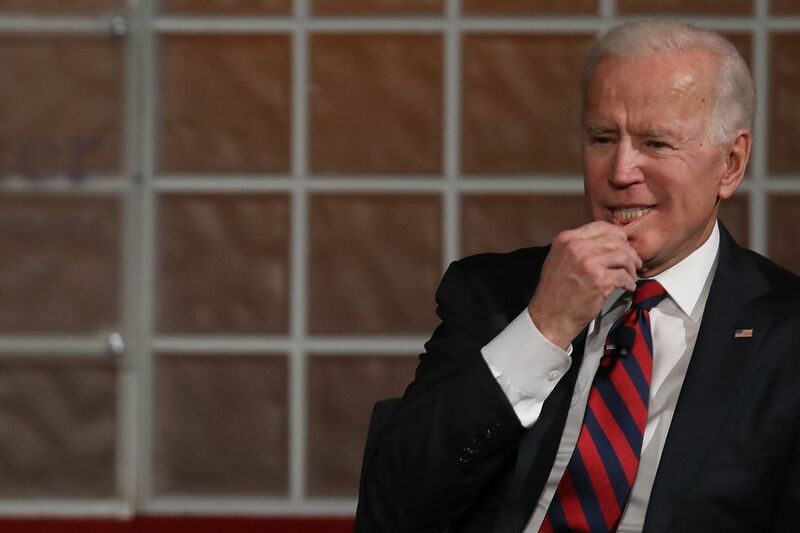 The 2020 Democratic primary won’t really start until Joe Biden runs — or doesn’t.